This book has been around for a while, so I’m a little late to the party but hey! I’m happy to be showing up now. The Autoimmune Paleo Cookbook is written by Mickey Trescott, who blogs at www.autoimmune-paleo.com. 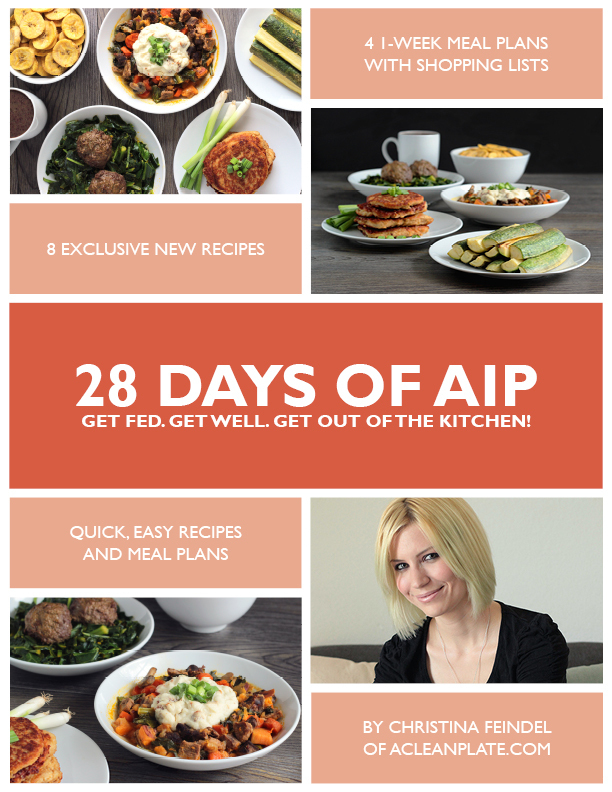 She was one of the first resources I found about AIP, and her incredible blog helped me so much in making the decision to try the AIP, so I was thrilled when she gave me a copy of the cookbook to review. There is no doubt that this book is gorgeous to look at. The photography, layout, and font all bring to mind an idyllic, rustic scene of natural goodness. 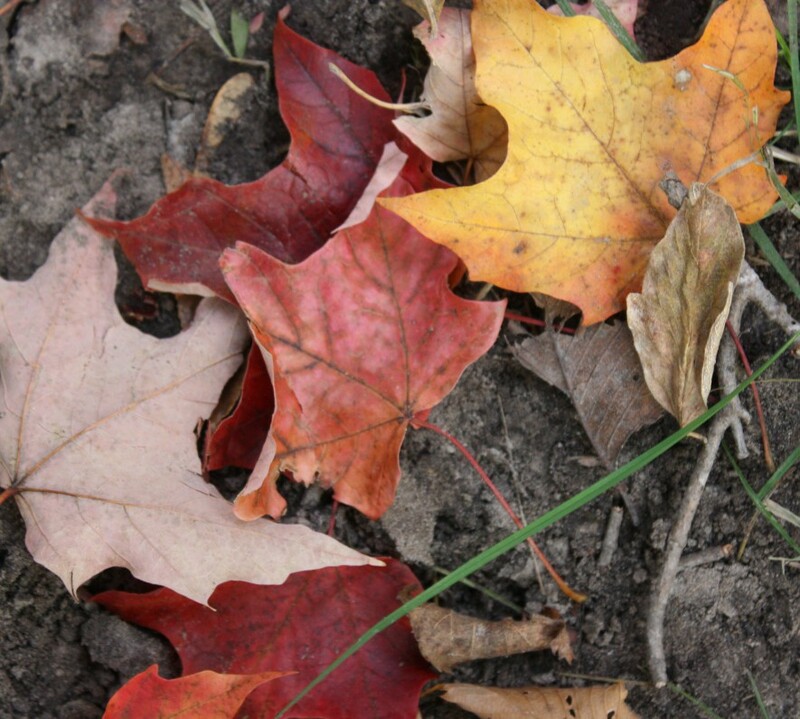 Each page is simple, uncluttered, and clear. The recipes are straightforward, without unnecessary wording crowding up the page. But the book goes far beyond being pretty: it is a fabulous resource for anyone following an allergen-free diet, at any stage of their journey. 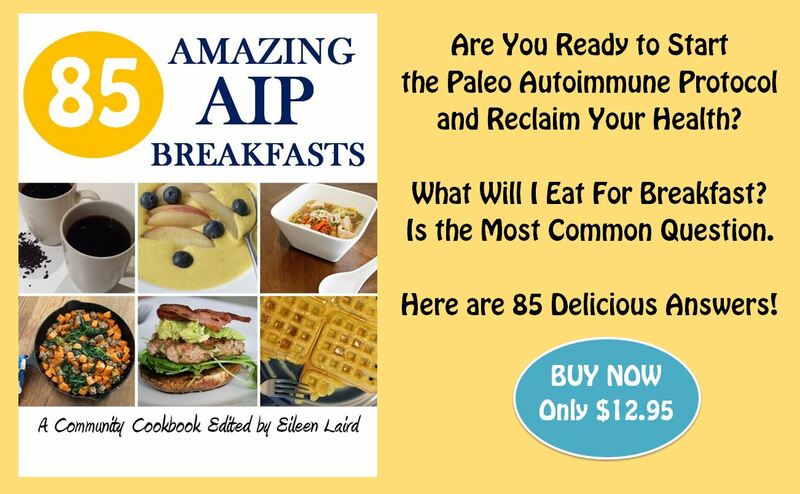 For those new to following the AIP, the book opens with the mainstays of the autoimmune protocol diet, including a brief explanation of the AIP, lists of foods to include and exclude, and the food reintroduction process. There are even two, four-week meal plans with shopping lists to help you get started. Anyone who follows a lifestyle like the autoimmune protocol knows that food can keep you constantly preoccupied with meal planning, grocery shopping, recipe hunting, and food prep. Christina Feindel of www.ACleanPlate.com has harnessed her no-nonsense approach to a healing diet by creating a great resource to help you get out of the kitchen and back to doing what you love. She gave me her new e-book, 28 Days of AIP, to review. The book provides four weeks of meal plans, grocery lists, and links to her recipes at www.acleanplate.com. At the beginning of the book are some helpful suggestions for adapting the meal plans according to your needs. The e-book incorporates old favorite recipes from the archives at A Clean Plate (many of which I’ve tried before and loved) and also introduces 8 brand new recipes to add to your repertoire. One of the things I struggle with is getting enough variety into my diet. I find what’s easy and stick to it, sometimes slacking off on focusing on varying my food and nutrients. 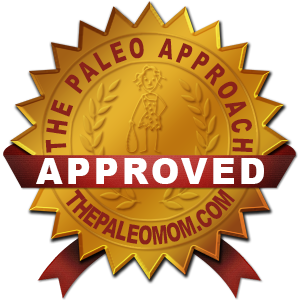 These meal plans ensure that you’ll get a variety of nutrient-dense foods recommended in The Paleo Approach, including plenty of veggies and organ meats (I am planning to try the liverwurst recipe when I can get my hands on some good grass-fed liver). For anyone feeling overwhelmed by following the AIP or looking for great suggestions for changing up a repetitive routine, 28 Days of AIP is the way to go! Download the e-book at http://www.acleanplate.com/28-days-of-aip/.